Delve into the natural natural beauty and diverse culture of South Africa for 12 days with the Jacksonville Sister Cities Association. Special attention will be paid to trade professionals interested in meeting with local industry professionals in South Africa. 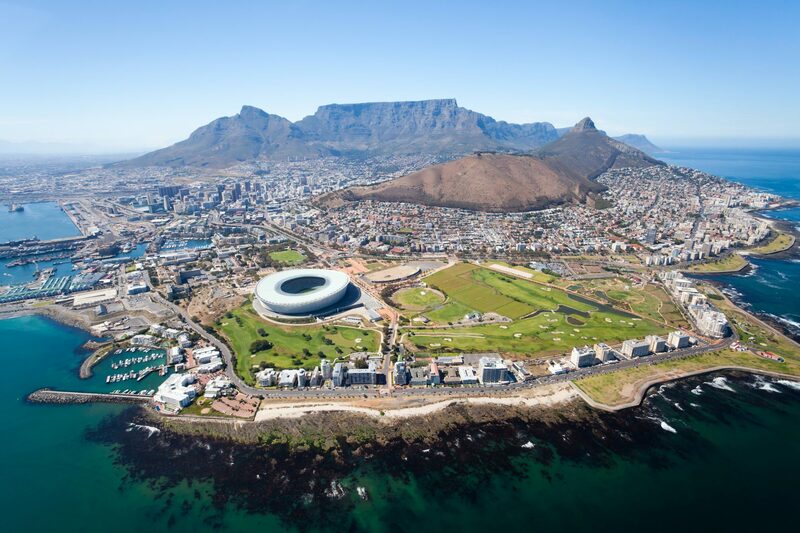 Tours will include Cape Town, Port Elizabeth, Johannesburg, and the famed Sun City Resort. Safaris and cultural explorations are included in the trip. The trip will be organized by the Quarles Group. Please complete and return the Travel Registration Form. If you have selected a roommate, please note the name of the roommate on the Travel Registration Form. Please note any special travel accommodations requested, such as airport wheel chair assistance. Please complete the Credit Card Authorization Form indicating that you are authorizing the full payment of $5025.